Buzzfeed editor, Krista Torres, does not consider herself an overprotective parent, but she's open technology that will give her a little more peace of mind. We sent her a Jiobit to try with her son, Evan, and 24/7 peace of mind is exactly what she got. 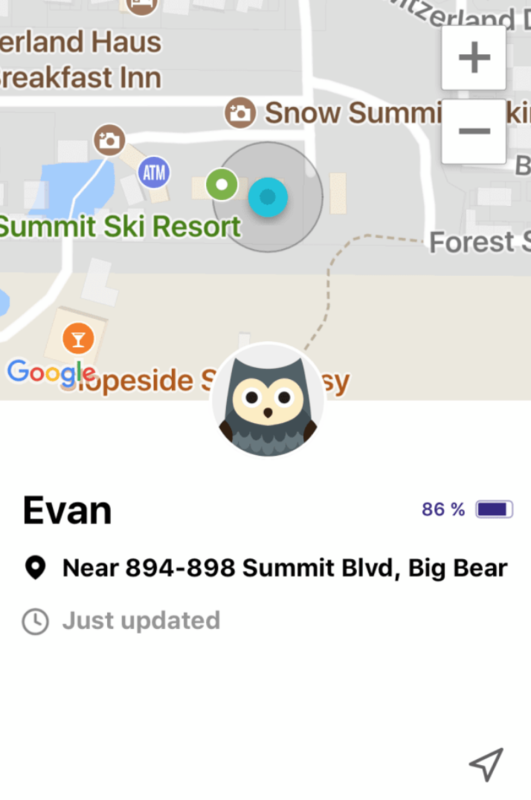 She tested out Jiobit in every day situations like going to and from school and even took it to the ski slopes so she could keep track of him during his lessons. View of Evan's location on the mountain. "Overall, I thought this was super cool. Like I said, I'm not an overprotective parent, but I definitely felt relief and peace of mind using it. I could just open the app and see my son's location whenever I wanted. It's ideal for every day life, but especially when your kid is going somewhere new." Check out Krista's full review here. Jiobit, a Chicago-based provider of wireless location-based technologies, proudly announces a partnership with KultureCity, an organization focused on providing acceptance and inclusion for individuals with autism and other sensory needs. In observance of Autism Awareness Month, Jiobit will donate a portion of all April sales to support KultureCity. Fatherly writer Dave Baldwin recently wrote about his experience with Jiobit. He described it as a product designed as much for children who wander off as it is for full-on free-rangers. Jiobit can securely attach to a kid’s clothes ⏤ be it a shoelace, belt, or buttonhole ⏤ thanks to a built-in loop and waistband clip, or it can be put it in their pocket. A POPSUGAR editor and mom recently took Jiobit for a spin. 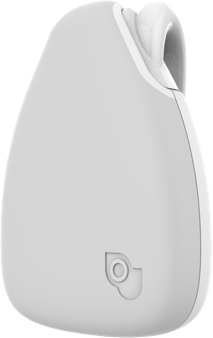 "[Jiobit is] an incredibly small and lightweight tracking device that can be worn on a child's belt loop, shoelace, or even hidden inside of a shirt. 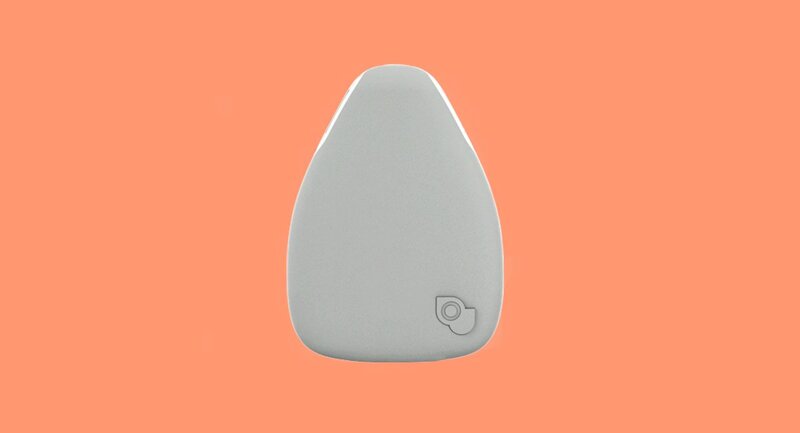 It syncs to an adult's phone so that they can track their kid anywhere — no distance limits!"